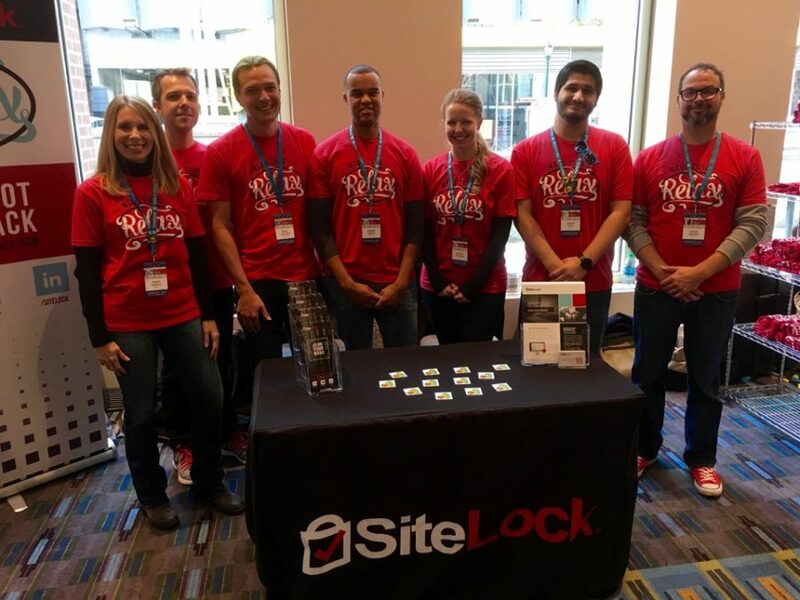 SiteLock is a WordCamp Global Community Sponsor for 2017! We are excited to announce that SiteLock is a WordCamp Global Community Sponsor this year! After sponsoring 17 WordCamps and attending 40 in 2016, becoming a 2017 global sponsor was an obvious next step for us, and we look forward to expanding our support within the community this year! What is the Global Community Sponsorship Program? In 2012, WordCamp Central formed the Global Community Sponsorship Program to help companies sponsor as many WordCamps as they please within their region. These contributions are distributed to various Meetups, WordCamps and other WordPress community events for all the WordPress aficionados out there to enjoy! Over 26 percent of websites are powered by WordPress. At SiteLock, our number one goal is to create a better and safer Internet for all users. We are extremely proud and thankful for the opportunity to fulfill this mission by participating in the WordPress community and supporting many WordPress initiatives. As an example, we recognized the need for dedicated WordPress evangelists, who could make WordPress community development their full-time job. Logan Kipp and Adam Warner have taken on this role with a passion, and continue to foster partnerships and ongoing education within the community. If you haven’t already met them, Logan and Adam are the ones attending and speaking on behalf of SiteLock at various WordCamps throughout the year. They play a huge role in helping us determine how our products and services can make a greater impact in the community. Want to meet up at an upcoming WordCamp? Here’s a list of the camps you can find us at in March. We’d love to meet you! SiteLock Earns “Best of Cool” Award by BestCompaniesAZ!